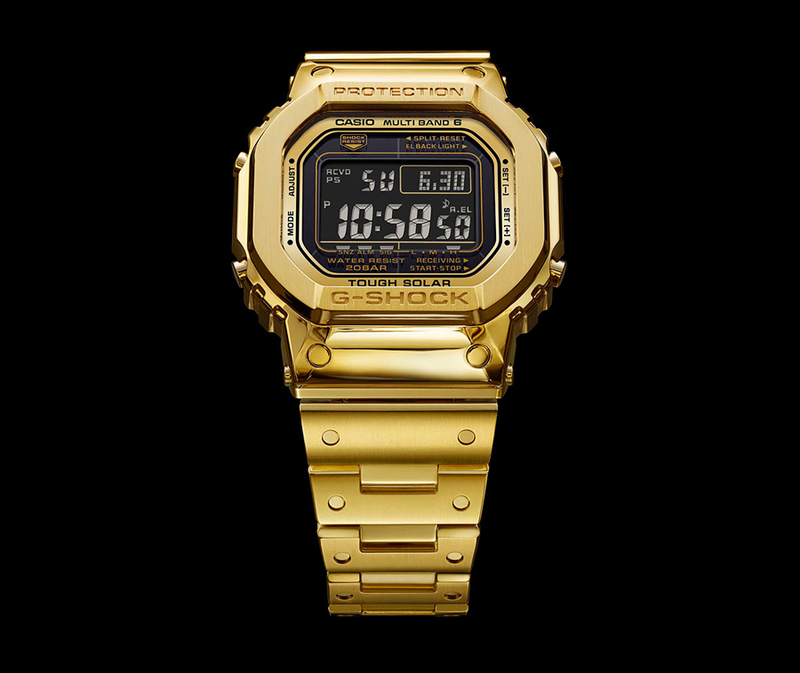 Casio is celebrating the 35th anniversary of G-Shock with the Casio G-Shock G-D5000-9JR in 18K gold. First shown as a concept watch at Baselworld 2015, the solid gold timepiece is still resistant to impact and water and remains worthy to the G-Shock name. 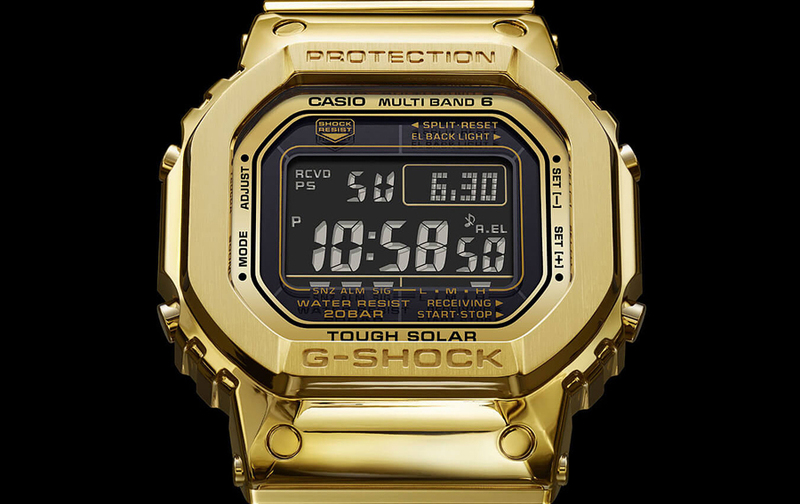 The Casio G-Shock G-D5000-9JR ‘Pure Gold’ edition comes packed with every feature of a Full Metal 5000: Tough Solar, 38 different time zones, an LED backlight, and their Multi Band 6 technology for automatic time zone. 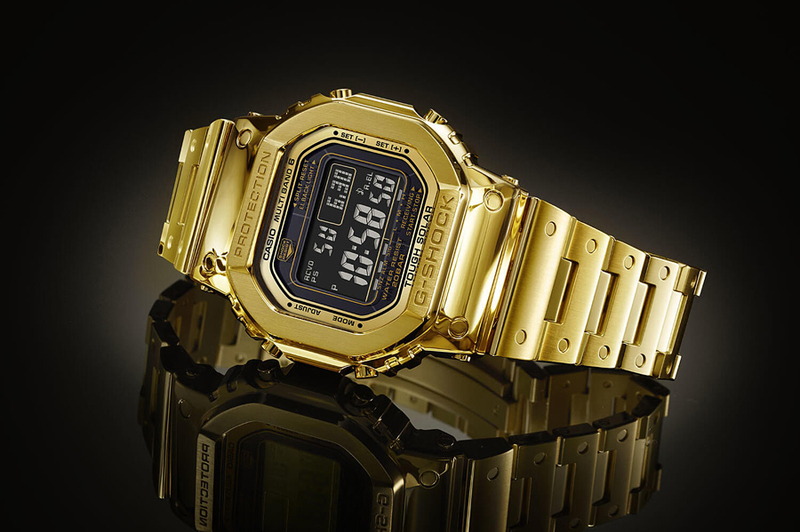 The G-D5000-9JR comes in a limited edition of only 35 pieces, and is priced at ¥7.7 million JPY (approximately $69,500 USD) at current exchange rate. If you want one you’d better hurry! 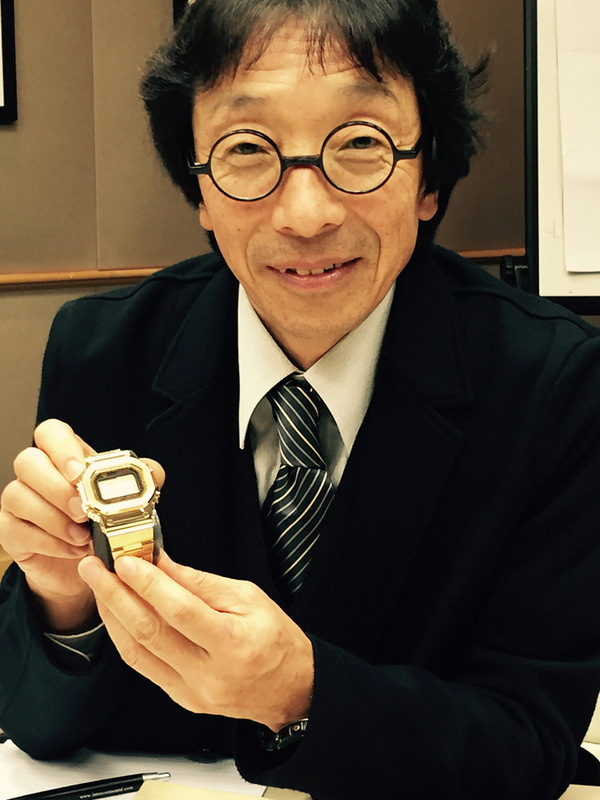 Reservations for the watch can only be made at select G-Shock boutiques in Japan starting May 15, 2019, while the first pieces are planned to begin shipping in December, 2019. So, meanwhile you can check the list of the most expensive watches in the world.